Little train lovers will get the thrill of their lives when they meet Thomas the Tank Engine™ in person. 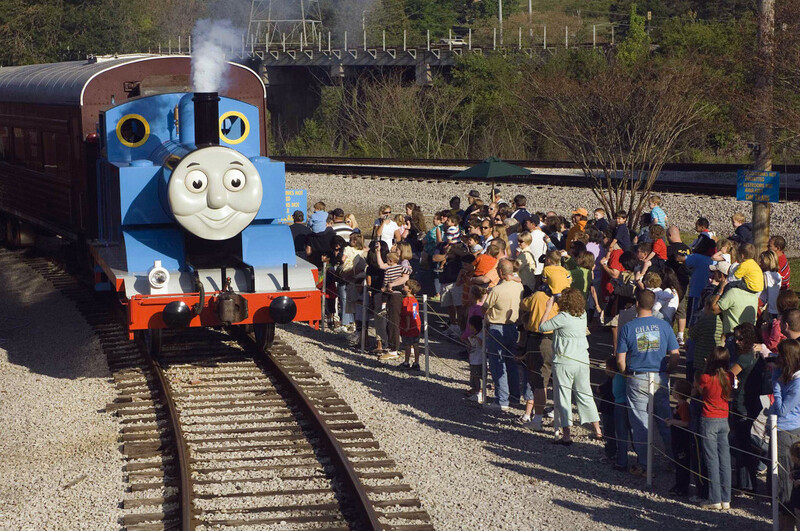 When Thomas arrives at Parrish, Florida for the Day Out with Thomas™: The Thrill of the Ride Tour 2014, he will not only take his fans for a ride, but also talk to them for the very first time on the tour! The event, which takes place Saturday & Sunday March 15, 16 & 22, 23, 2014, will be hosted by Florida Railroad Museum and presented by HIT Entertainment and sponsored by MEGA Brands, a leading toy company, and all inclusive Hard Rock Hotels. 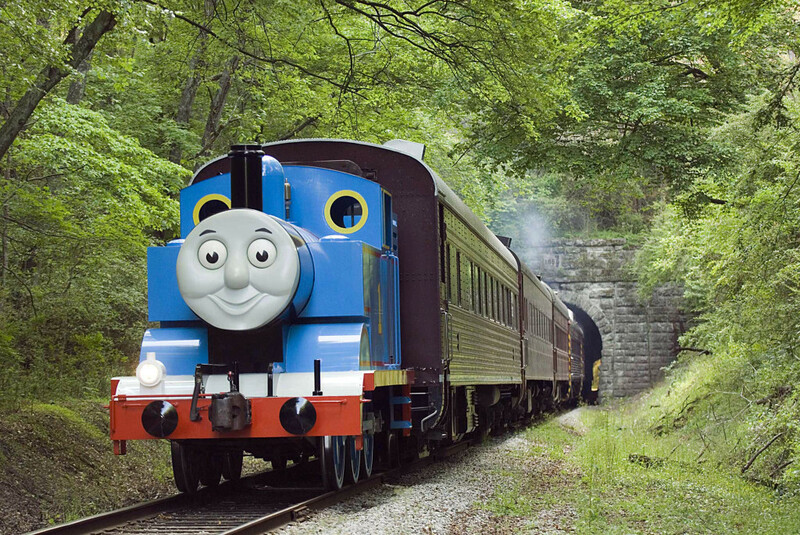 This is a fun-filled event that provides children of all ages the opportunity to climb aboard and take a ride with Thomas as well as participate in Thomas & Friends themed activities. 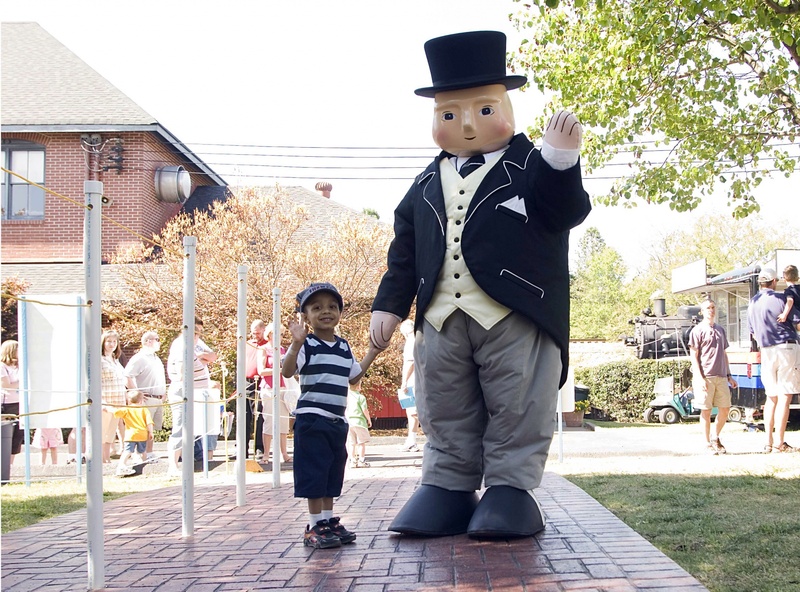 For two back-to-back weekends, little engineers and their families are invited to take a 25 minute ride on their favorite engine, meet Sir Topham Hatt®, Controller of the Railway and enjoy a day of Thomas & Friends themed activities including arts & crafts, storytelling and more. Florida Railroad Museum will also offer mini train rides, face painting, a bounce house, imagination station, live entertainment along with other activities. We had the opportunity to attend the Day Out With Thomas event last year at the Florida Railroad Museum and my little guy still talks about it. There was so much to do and see and it was simply a dream come true for my little train lover. You can see all about our adventure last year HERE. A 25-minute ride with Thomas the Tank Engine and hear Thomas greet his fans! Tickets for Day Out with Thomas: The Thrill of the Ride Tour 2014 are on sale now and available by calling Ticketweb toll-free 866-468-7630, or by visiting www.ticketweb.com/dowt or www.frrm.org. Ticket prices are $18 plus tax for ages 2 and up (service charges and fee may apply). Thomas the Tank Engine rides depart every 45 minutes, rain or shine. Departure times begin at 8:30 am through 3:45 pm each day of the event. The Florida Railroad Museum grounds will close at 5:00pm each day. You can start gearing up for this unforgettable day by downloading some fun printable coloring pages and puzzles. For more information about the world of Thomas the Tank Engine and his friends, please visit www.thomasandfriends.com. Follow Thomas on Facebook at facebook.com/thomasandfriends and Twitter @TrueBlueEngine. 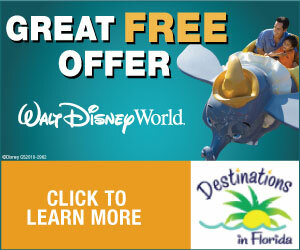 Win a 4 pack of tickets toA Day Out With Thomasat the Florida Railroad Museum on March 15, 16, 22 or 23, 2014. Giveaway open to US residents 18 and older. Giveaway ends on March 5th at 11:59pm. We love Thomas and this looks like so much fun! 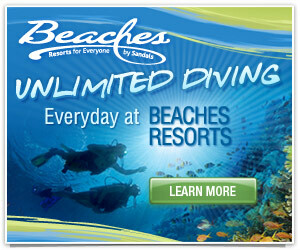 We wanted to go last year, but weren’t able to, so we’d love to go this year! My sons would have a blast! My 3 yr old boy would love this and even my older daughter would enjoy it. We’re new to the Tampa area and I think this would be fun for a family day out exploring the West coast! My son’s would be so excited to win this! Sounds fun for my two and four yr old. They love trains and Thomas. My boy has been a fan of Thomas since he was 2. We have numerous tracks. This would be an an awesome surprise to see. Would love to bring my grandson to this event. He is so into trains! My Son would love to meet Thomas, he loves trains and sleeps with his Thomas train every night. My children love Thomas…. This would be so much fun for them and what a way to bring their imaginations alive! This looks like it would be an amazing time.. My 2 year old would absolutely love it!! He Loves trains.. Especially Thomas! Hoping this will become an annual trip for our family! Omg my son is obsessed!!!!! I need to win this!!! my 3 1/2 year old son is obsessed with Thomas the train. I would love to take him to this event. he sleeps with Thomas trains every night. seeing Thomas in real life right in front of him,I know we would all have a blast. Would love to be able to take my family to this event. Grandson would love it. my son loves Tomas the train. He would have a wonderful time here. Looks amazing. What a wonderful way to spend a day with children. My daughter absolutely loves Thomas & everything having to do with trains. I would love to take her to this!